If you're looking for quality transmission repairs in Birmingham, AL, you've come to the right place. At Mr. Transmission, we can get your vehicle running again like it should as quickly as possible. 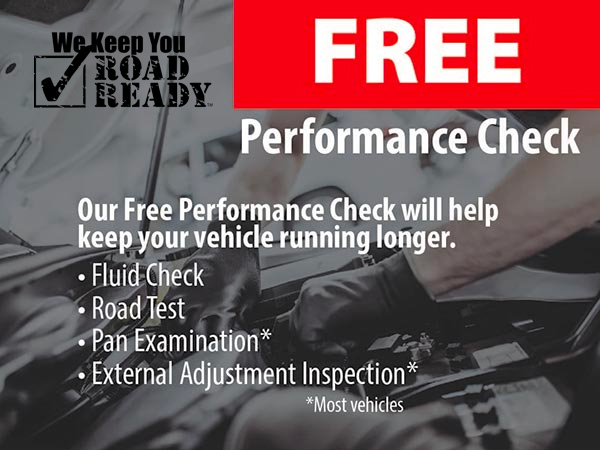 We'll get to the bottom of your problem by starting you off with a free comprehensive performance check. We provide honest assessments and high-quality workmanship on every job. Your vehicle’s transmission is on the fritz, and you’re left wondering what to do and where to go. Mr. Transmission has your back. Mr. Transmission is located in Birmingham, AL. 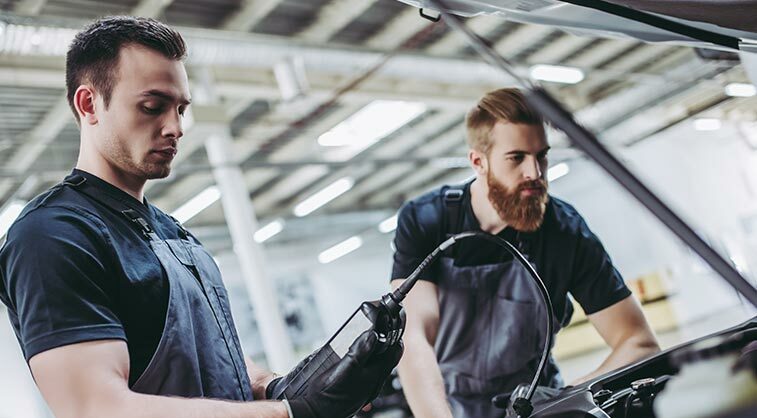 Our transmission repair services are backed with industry experts and advanced technology to offer you the best, most affordable repairs. 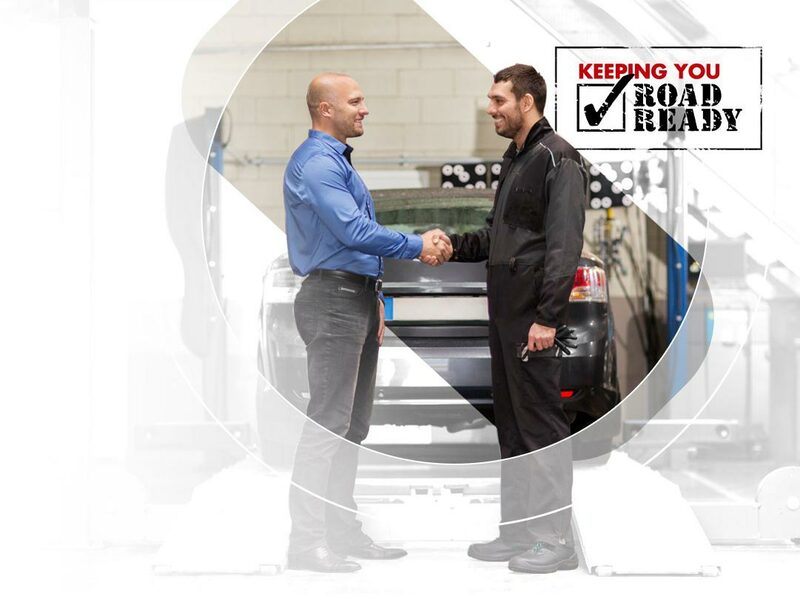 We diagnose and repair or replace all damaged or worn parts in your transmission to get you and your vehicle back on the road as fast as possible–all without unnecessary strain to your bank account.